Thinking of changing from a caravan to a motorhome? In our experience we have found the change from caravan to motorhome to be a great move, we would never go back now. We always really enjoyed our caravan holidays and loved the freedom and opportunities to be outdoors that campsites offered our children. As the years passed we began to steer our thinking towards changing our caravan for a motorhome. We liked the idea of it and decided to give it a go. So in 2007 we bought our first motorhome. We love the fact that we can just arrive on a campsite and within less than five minutes be set up. It’s so convenient, just arrive and plug in the electric lead. No fuss setting up like there is with a caravan, no aqua roll to fill with water, no levelling, no waste water container to attach. Bliss. When you reach the end of your holiday, once again no time is wasted. You don’t have to spend ages packing up. Everything is on board and you basically just unplug and go! No need to worry about food for the journey home, or finding a loo! You have it all with you. 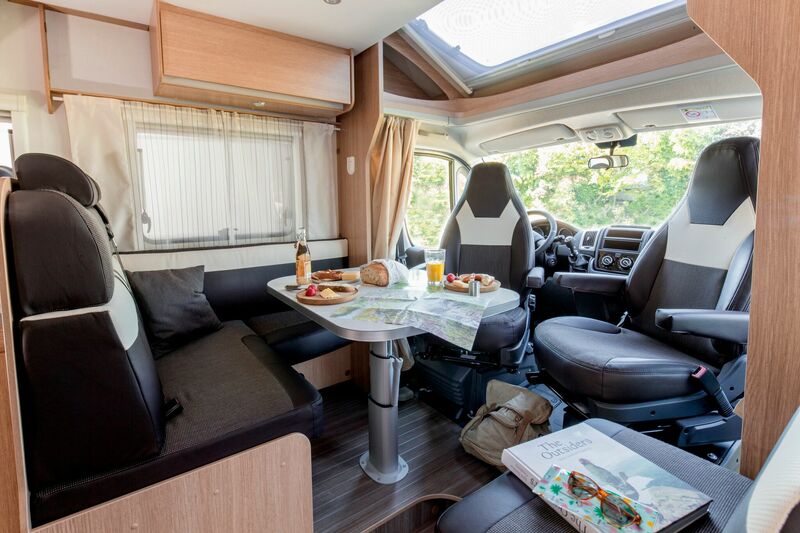 All you need to do is find somewhere to pull over and you can make a meal, have a cup of tea and use the bathroom all without leaving your motorhome. It really is so easy. One of the main reasons that people give when they are unsure about switching from caravan to motorhome is that they couldn’t cope with always having to put everything away. This isn’t a problem. 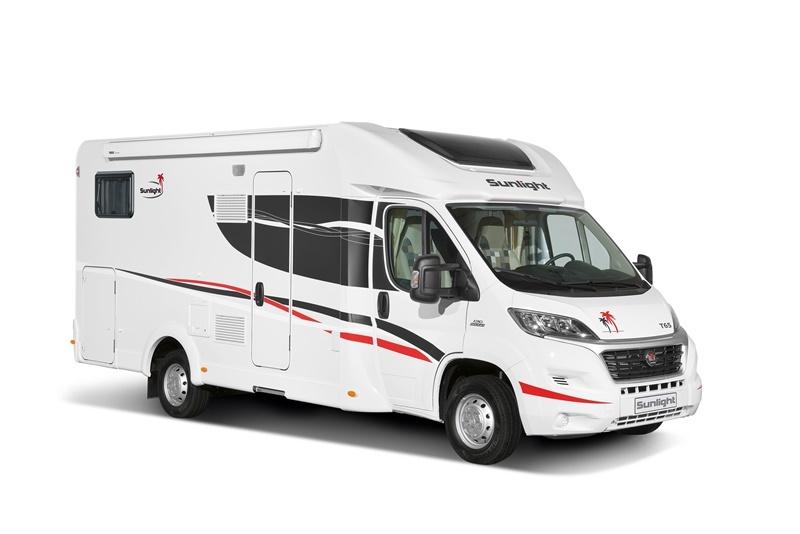 You very quickly get in to a routine of where things go and it becomes something that you just do, it takes only a few minutes to make sure the motorhome is ready to move. Another stress is parking a motorhome. People assume that you can’t drive it all of the time because you won’t be able to park it. We have never struggled. There is always somewhere you can park. If you are nervous about parking your motorhome we offer a travel service, this involves us booking your campsites, planning your route, suggesting things for you to do in each place, restaurants etc to try and where to park. If you would like to try a holiday in one of our motorhomes before yo take the plunge and buy your own we have partner dealers who will refund your motorhome hoiday cost if you buy your motorhome from them.